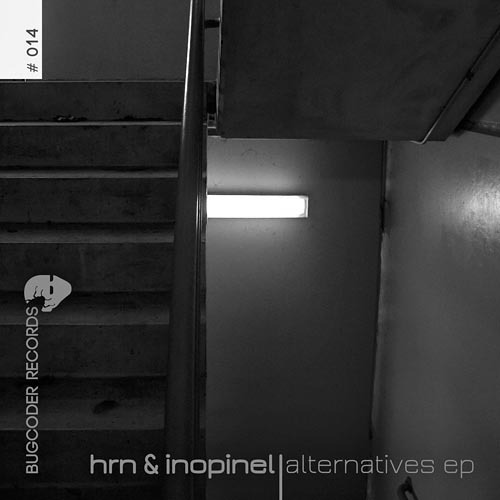 Bugcoder Records is back with Release #14, this time with the amazing Techno EP “Alternatives EP” by the 2 french guys HRN & Inopinel and 2 banging tracks named “Alternatives” and “Black Cloud”. Additionally, you find 6 great remixes on this EP by artists such as David Square, Emiliano Nenzo, Manuel Witt & Viker Turrit. 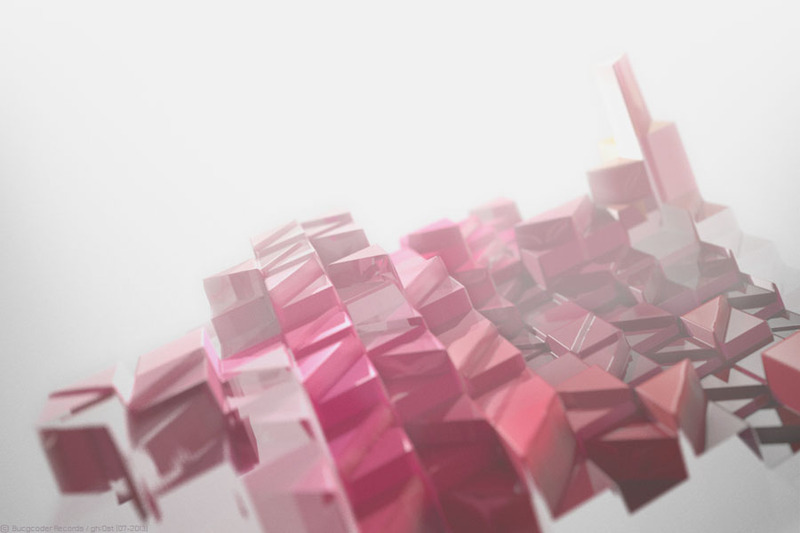 As a special gift, David Square offers a free bonus remix of “Black Cloud”.